I have to say, my response to the re-release of the original Pokemon titles wasn’t quite as pronounced as Mike’s. In fact, as of 2:30 this Saturday afternoon, I haven’t even downloaded them. Will I? Probably. But the itch to play these games again isn’t something I need immediately scratched. And I think that has a lot to do with how I play Pokemon these days. Around the time Pokemon X and Y came out, I became interested in so-called “competitive battling”. That is, battling online with teams you’ve built to win the tough online battles. Honestly, when you start playing this way, it radically changes how you view Pokemon. EXP and levels don’t matter any more. Rather, your focus becomes EVs and IVs (If you don’t know what I’m talking about, look it up), and building a team that’s both effective and complementary. 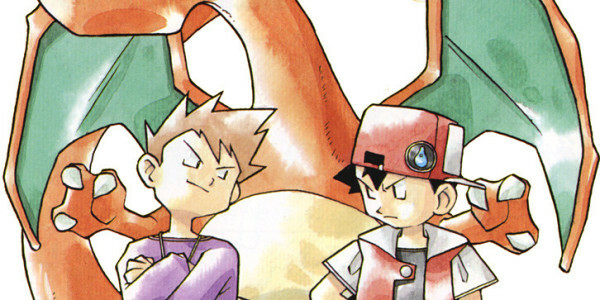 Strategy replaces the standard grind-to-win RPG formula Pokemon has held since its creation, and you often find yourself sacrificing the Pokemon you like for those you need. Why am I bringing this up in an article centered around nostalgia and the Pokemon games of old? The answer is as simple as the games in question: because none of this applies to Pokemon Red, Blue and Yellow. To be fair, there was a competitive subsection of the population, even for these games, but most people who remember playing the originals had no idea it existed. When you played these games, it was all for the sake of having fun. 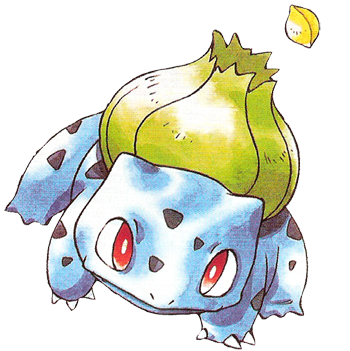 If you wanted a Pokemon, it was because you liked the Pokemon, not because it was competitively viable. The ultimate goal was defeating the Elite Four, not some endless goal of winning online battles or clearing 50 straight wins in the Battle Maison (curse you Gamefreak, you heartless monsters). 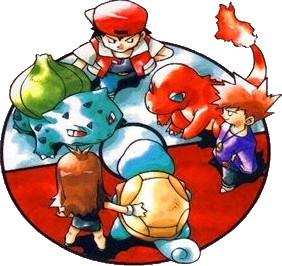 Gen 1 Pokemon’s exclusive purpose was for you to have fun playing it. There’s something so pure to a game like that, something that’s been lost over the years, not just in this franchise, but in the video game industry in general. Demand for extra features increased replay-ability has led to a more complex experience. And while it can be nice to have this complexity, sometimes it’s nice to just go back to the classics. To have a singular goal, and to not care if your team is the strongest. Because honestly, by the time your team hits level 70, there won’t be much that can beat you. Except Mewtwo. 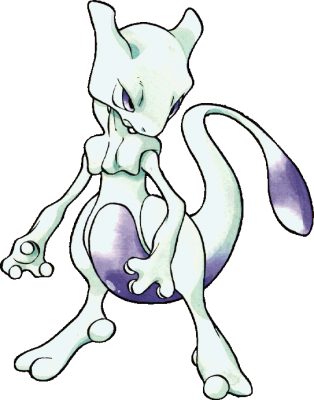 Mewtwo beats everything. An amateur game designer and lover of all things Nintendo, Lukas studied digital arts and 3d animation at the University of Tampa before graduating in 2013. If he isn't playing a video game, you can bet he's probably thinking about it.